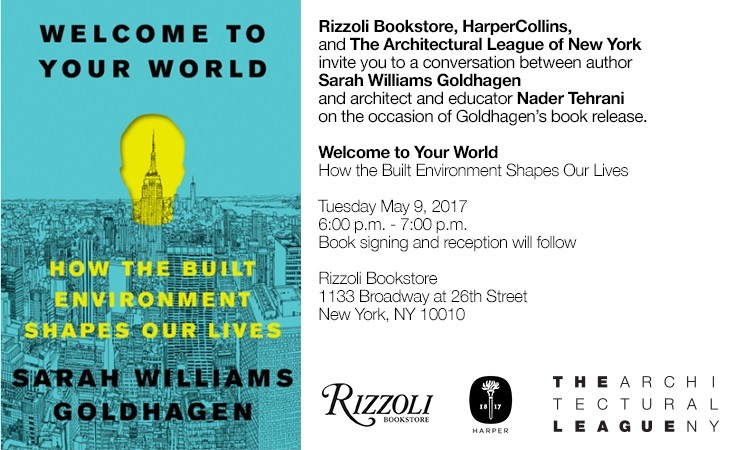 Co-sponsored and hosted by Cornell Art, Architecture, Planning NYC. 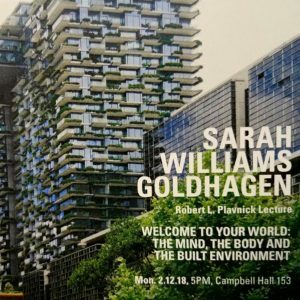 Oct. 25, 2016, 7-8:30 p.m.
CAMBRIDGE, MA — Cambridge Public Library will play host to an event this month that explores the challenges and future potential for public libraries here in Cambridge and around the country. 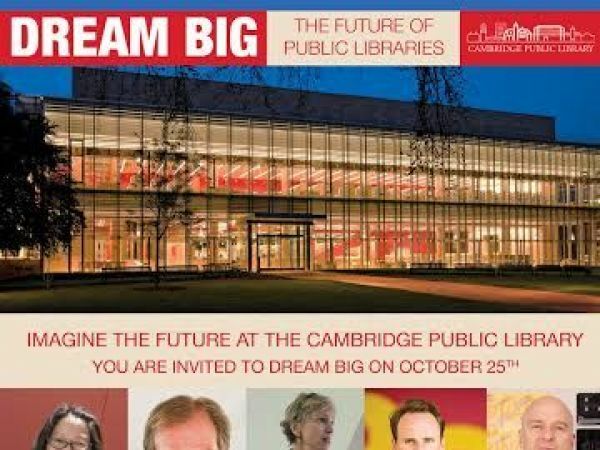 The “Dream Big: The Future of Public Libraries” program is scheduled for 7-8:30 p.m. on Oct. 25, at the main library, 449 Broadway.